Aliens. 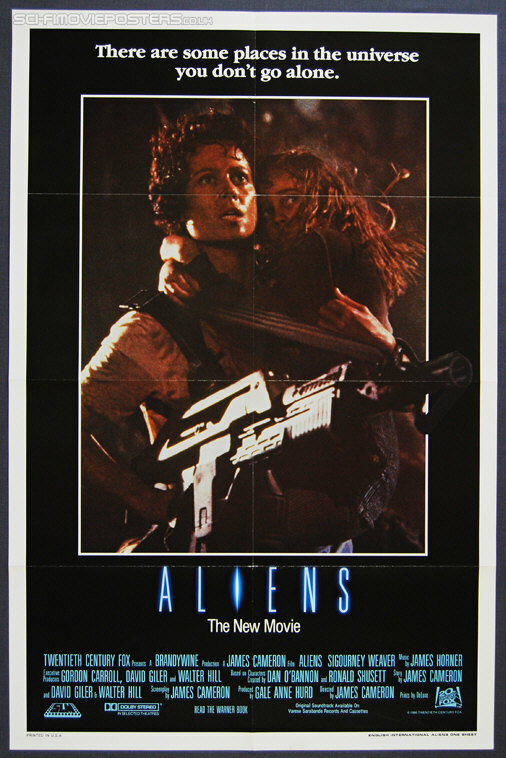 Original International English One Sheet Movie Poster. 27" x 41" Single sided. 1986.